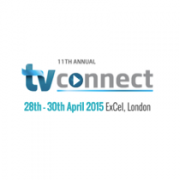 London, April 15, 2015 – TV Connect, the world’s leading connected entertainment event, today announced the first innovations that will populate the show floor at the ExCeL in London on April 28-30. New solutions and services span the entire video content ecosystem, from Ultra-HD-enabled set-top-boxes to the latest developments in content protection, TV app stores and data-driven video services. TV Connect brings companies from all parts of the content industry together in order to offer a springboard for innovation and allow existing technology providers to design the future of video. 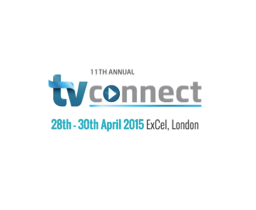 With over 200 exhibitors, the show floor provides a unique meeting point for the connected entertainment industry as it moves from linear broadcast to increasingly tailored video services, enabling consumers to claim ownership of their TV experiences on any device.